No attorney's fees unless you win. The Law Office of Irene Ruzin is exclusively dedicated to the representation of claimants seeking Social Security Disability Insurance (SSDI) and Supplemental Security Income (SSI) benefits. 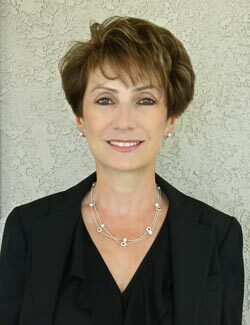 From the initial application, through every stage of the Social Security appeals process, attorney Irene Ruzin will effectively represent you and protect your rights to obtain Social Security Disability Insurance and/or Supplemental Security Income benefits, as well as vitally important Medicare and Medi-Cal. You will not be charged any attorney's fees unless you are awarded benefits. The initial consultation is always without any fee or obligation. If you have any questions regarding eligibility for Social Security Disability Insurance or Supplemental Security Income benefits or any other related questions, please call our office to arrange a free consultation at 1-888-700-HELP (4357) or use our feedback form to contact us. Unable to work due to a disability? Turn for help to an attorney specializing in Social Security Disability Insurance and Supplemental Security Income claims.